Great location a couple of miles south of Colfax sets up perfect for a south facing building site with walkout or lookout basement. Build your dream home, lease the farmland and hunt the wooded areas. 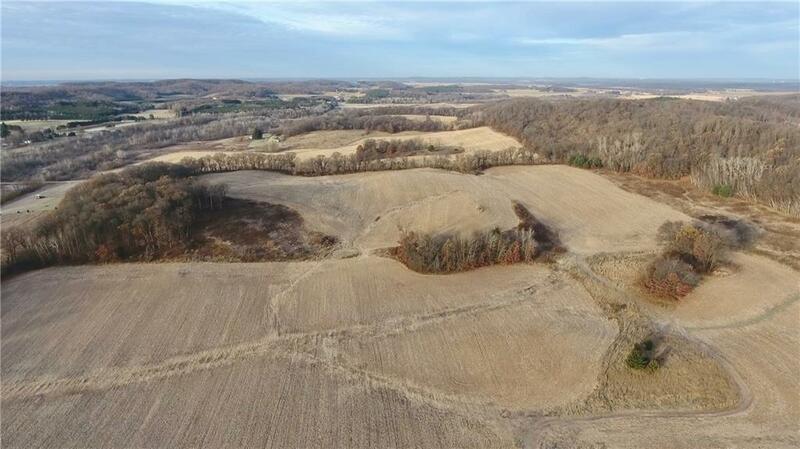 Approx 50 acre of rolling tillable land with the remainder being wooded. Leased on YTY basis...still time to wrap up this property before planting season.